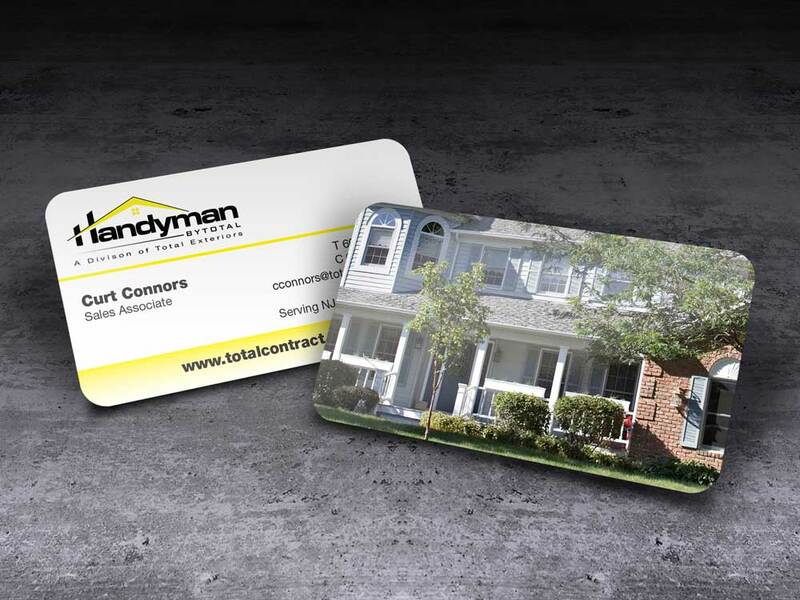 Accent Printing Solutions can handle all your corporate business card needs. 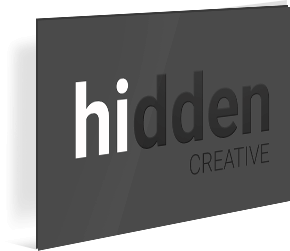 We are a printing company in NJ and offer NYC printing services in our midtown Manhattan location. 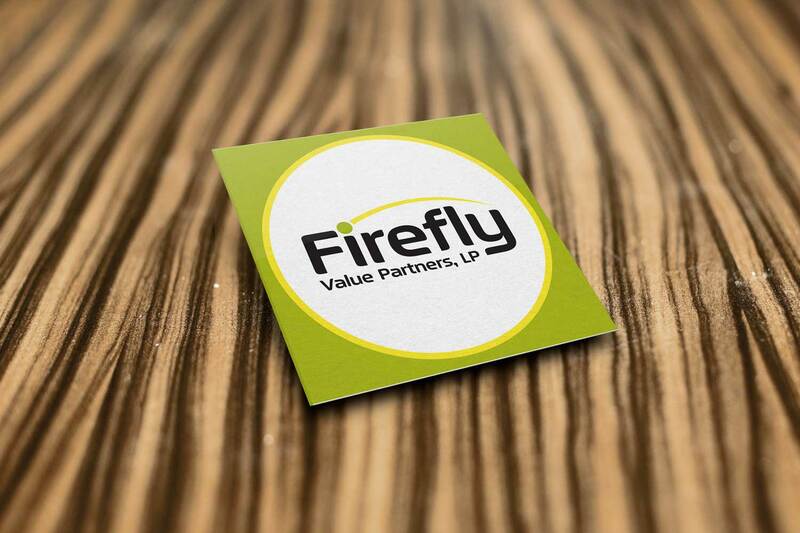 We have the experience to handle corporate business cards requests from firms with hundreds of employees. We can provide proofs for your review or setup an online ordering system if you wish. 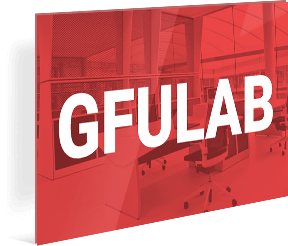 We use high-end material, and we make sure we support your organization with industry-leading service. 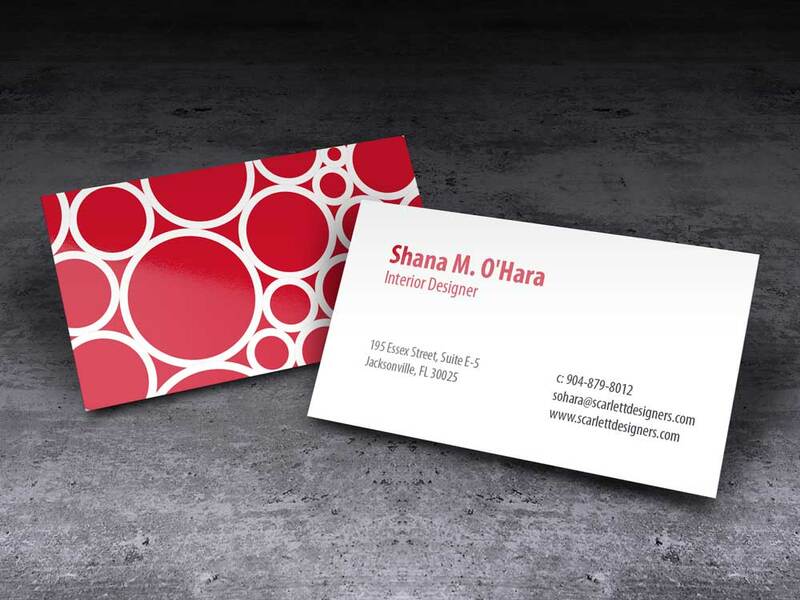 Based in the New York/New Jersey metropolitan area, Accent Printing is experienced in printing some of the best business cards in NYC and NJ. 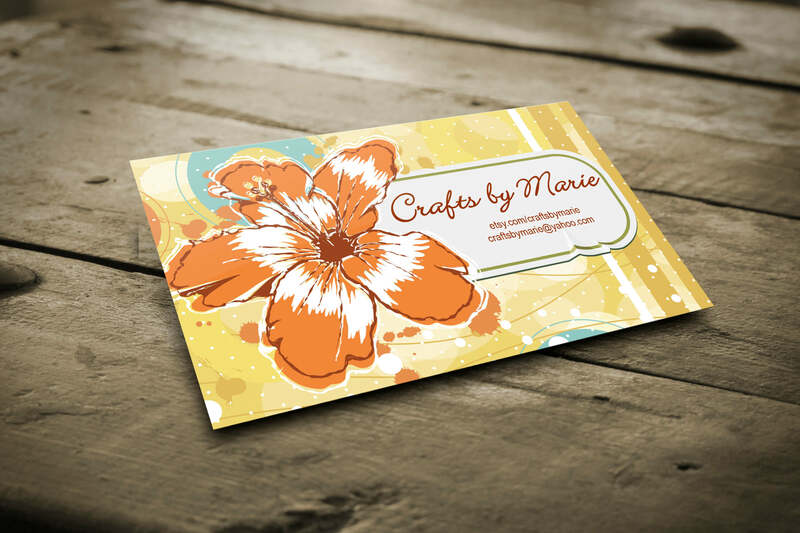 From corporate business cards to custom business cards, we have business cards that will fit your need. 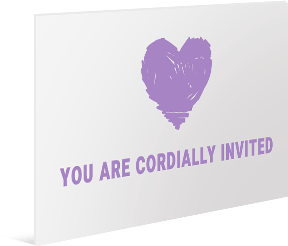 Please click below to get some ideas of what we can produce. 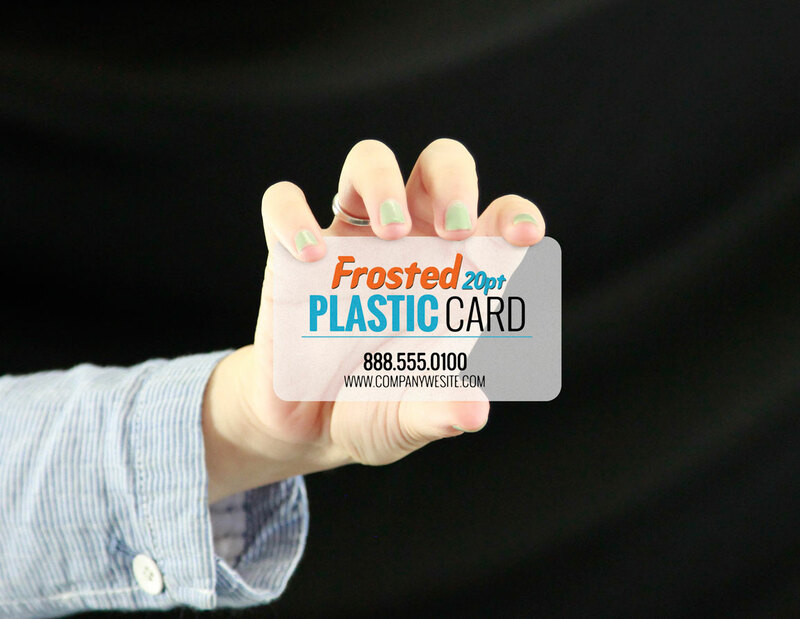 Also, should you need to have your business cards setup online so that you can place orders anytime you like, we have the capability to have your branded material stored on your own digital storefront. We have partnered with a web-to-print company to set up your material online so you can see a live proof with all variable data included. 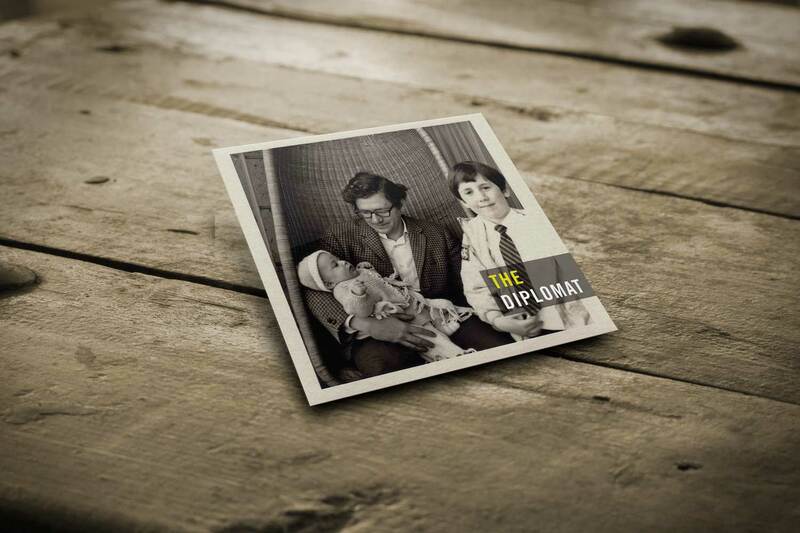 Our raised print business cards add dimension and gives a prestigious and sophisticated look. 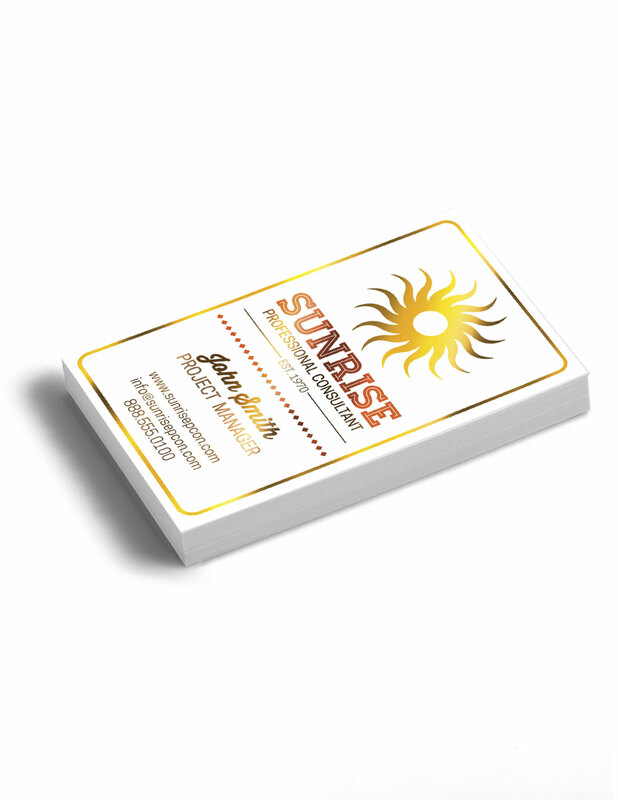 As business card printers in NYC and NJ we also recommend thermography as an alternative. 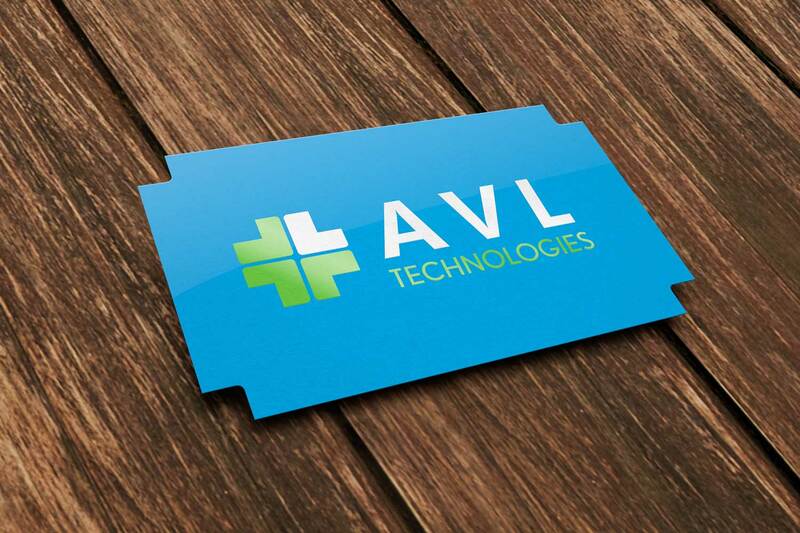 Corporations using corporate business cards are beginning to realize the importance of having durable and sturdy cards for their sales teams. 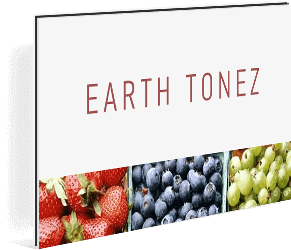 Choices for lamination are silk, matte or high gloss. 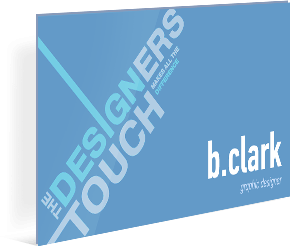 The best business cards in NYC right now utilize a spot gloss technique that have a subtle sophistication. 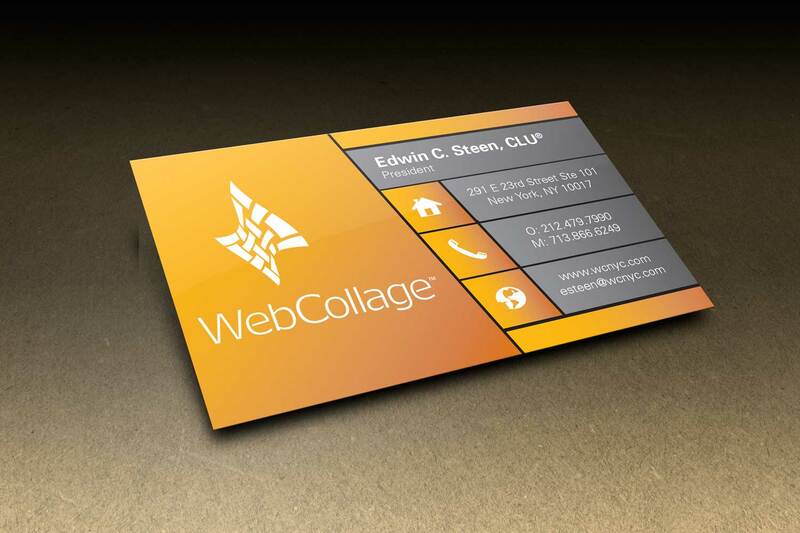 Contact us so we can best advise what color combinations will help your business cards stand out from the crowd. 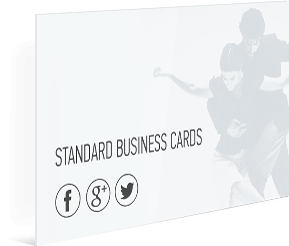 Square business cards allow you to stand out from a standard size. All other options here can be applied. 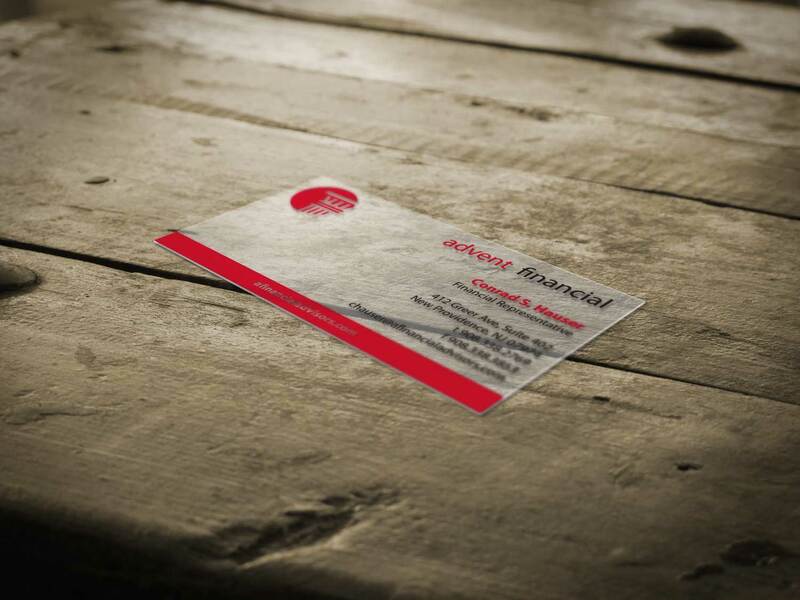 Square business cards are also more eco-friendly. Our pearl business card paper stock shimmers in the light and is embedded with pearl fibers that give the paper a smooth and metallic look. 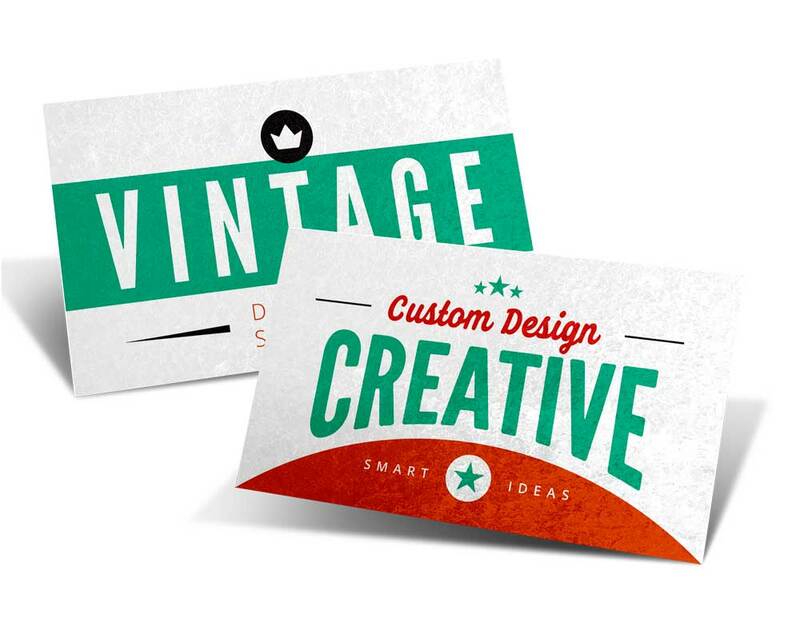 If you’re looking for the best business cards in NYC or anywhere in the USA this paper will give your business cards a special and unique look. Unique business cards in NYC usually are printed on plastic rather than the usual paper stock. 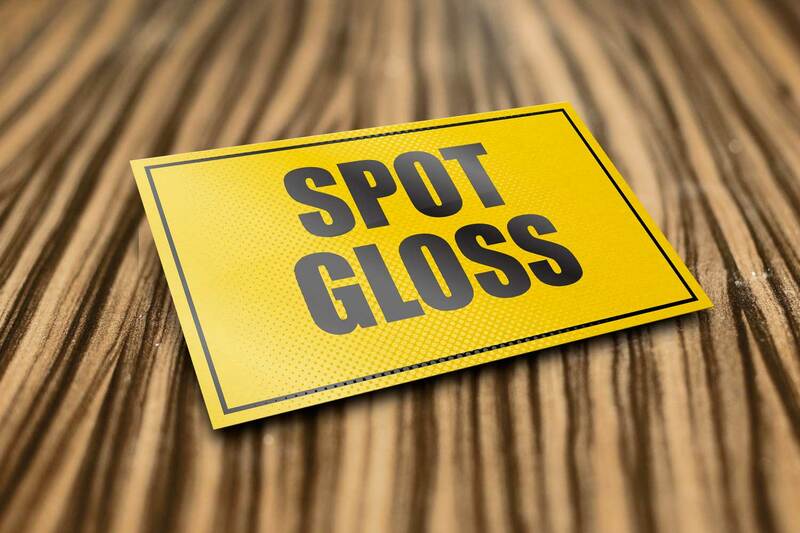 Corporations that select plastic are usually edgier and want to make an impression. 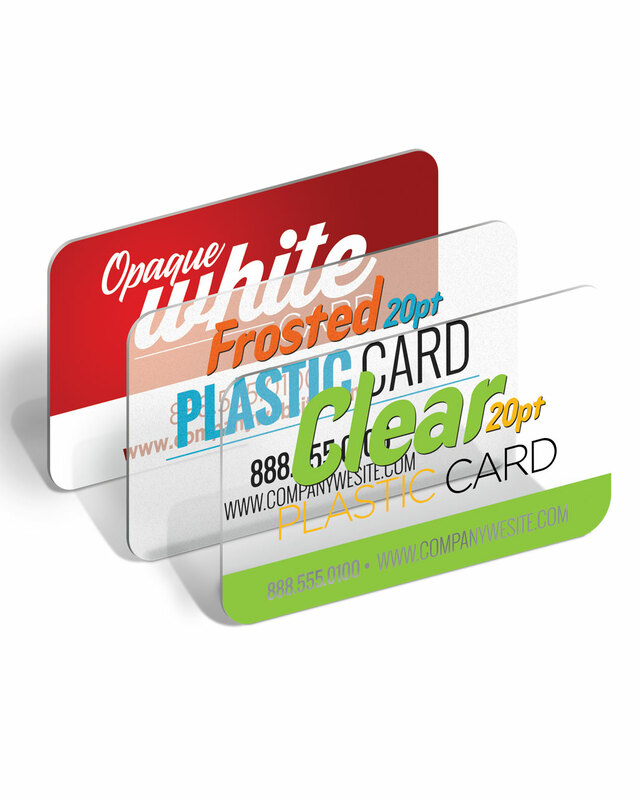 Selections include white, frosted or clear and come in several thicknesses. 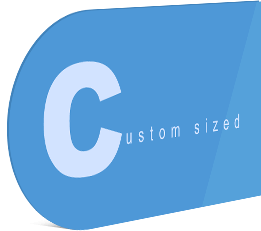 NYC business cards usually are innovative and the latest hot look is having two layers of white uncoated stock with a black core “sandwiched” between them. 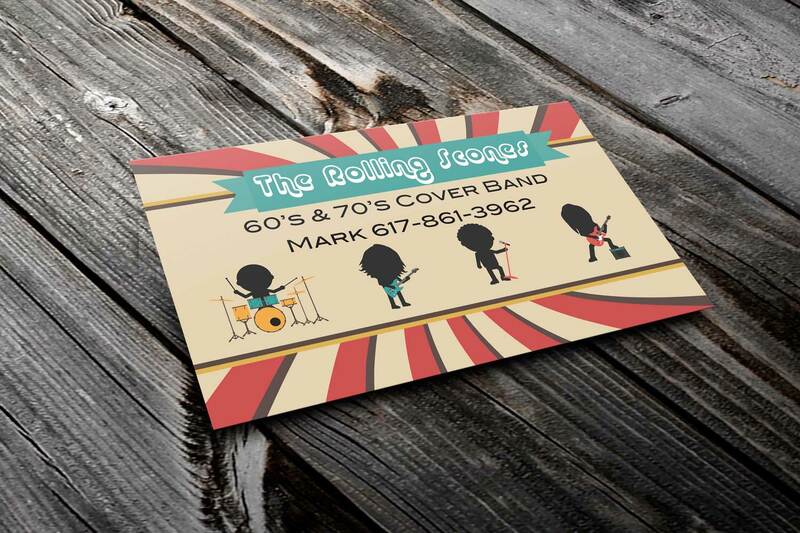 We’ve been in the corporate business card printing business for years and have recommended this for customers wanting a very high-end look. 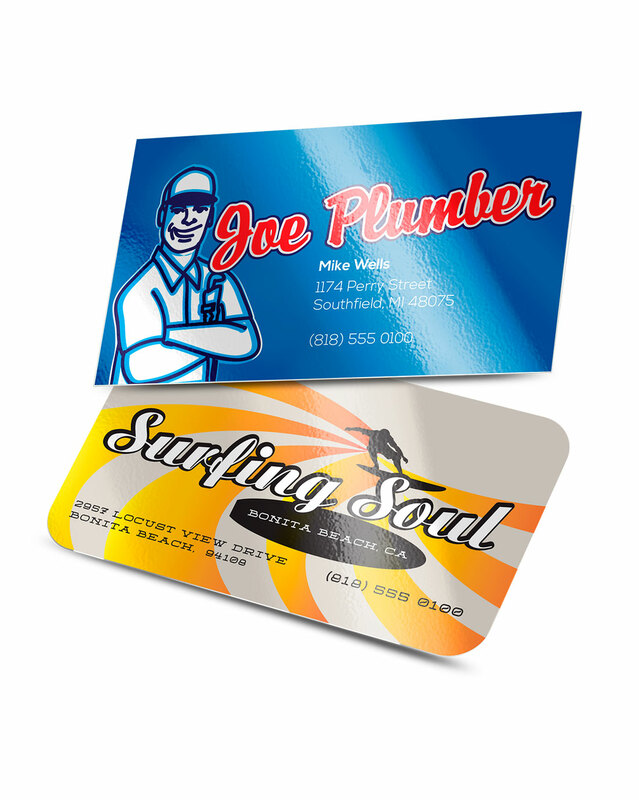 Premium business cards use the highest opacity so two-sided printing won’t bleed through and use the latest in print technology. 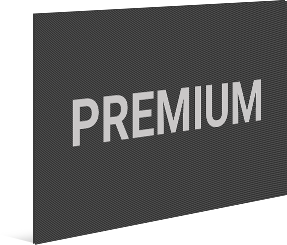 The colors on premium stock are more vibrant and make an impact with potential customers. 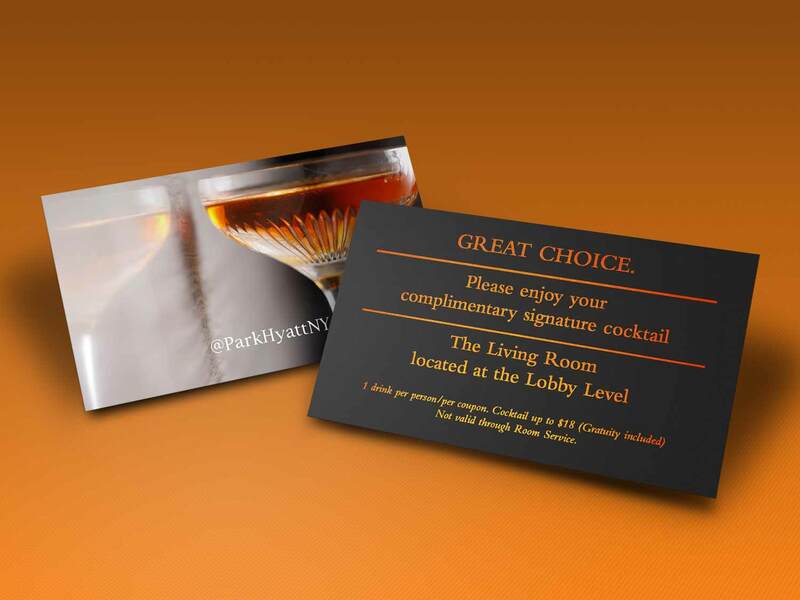 Corporate business cards, especially NYC business cards, often order premium for their companies. 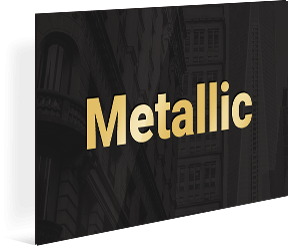 Nothing makes a company look more wealthy and secure than utilizing metallic such as gold and silver in their corporate business cards. 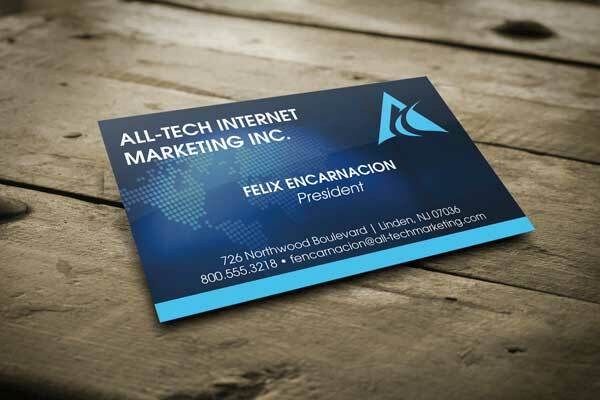 Standard business cards are the backbone of corporate business card printing. 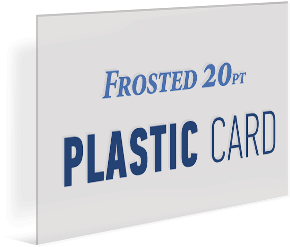 Customers wanting the standard card are usually thrifty and looking for an economical card for their employees. 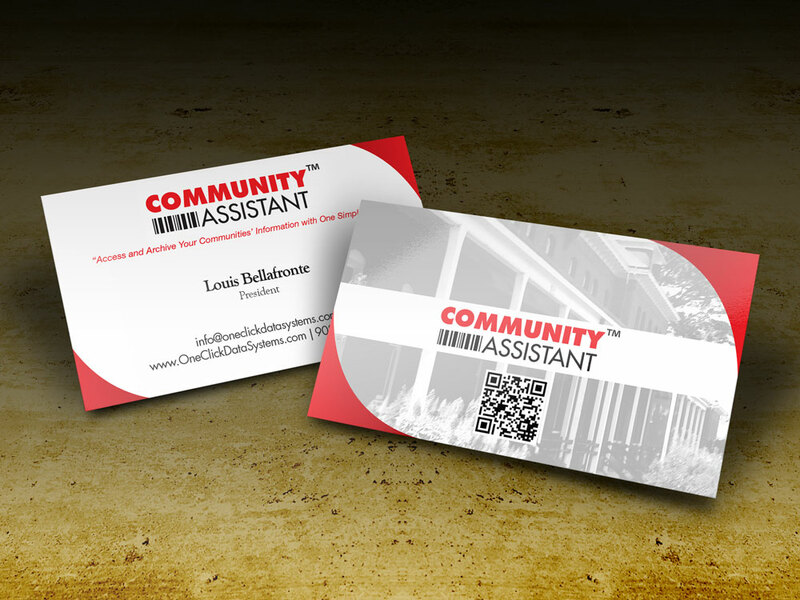 We’ve been printing business cards in NJ for over ten years and notice most of our customers choose standard. 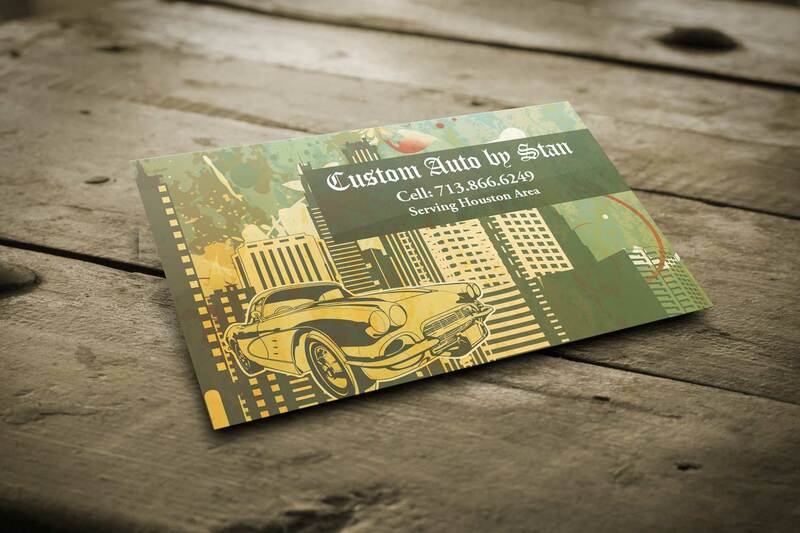 Custom business cards in NYC really stand out by breaking away from the standard 3.5 x 2 inches. 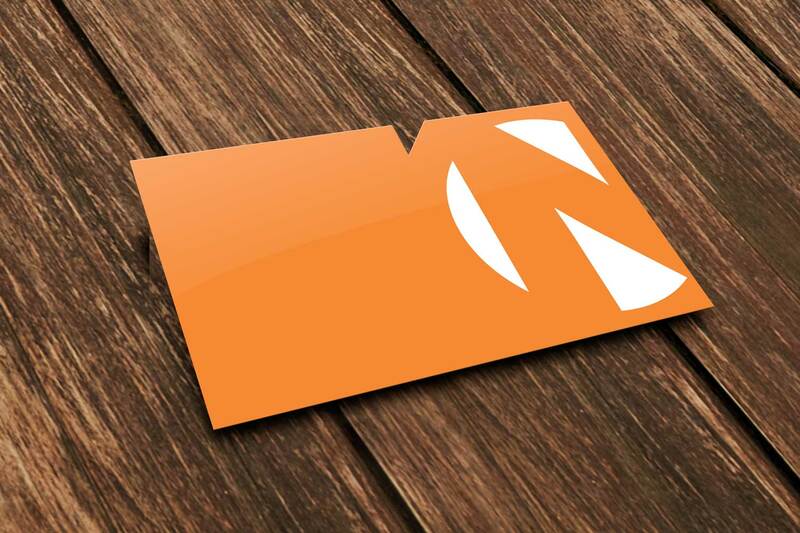 When it comes to ordering business cards, it’s always good to shop local. 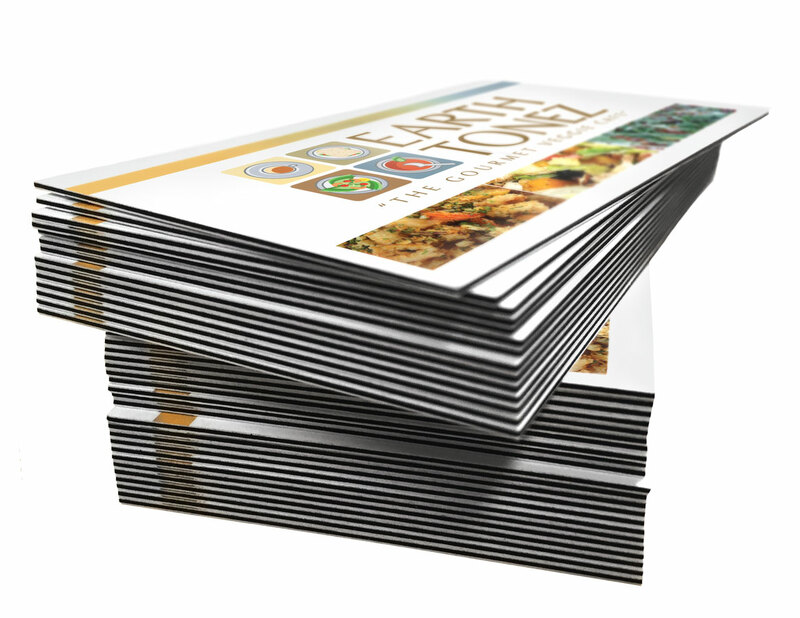 Accent Printing Solutions has two locations in the NYC/NJ Metropolitan area. 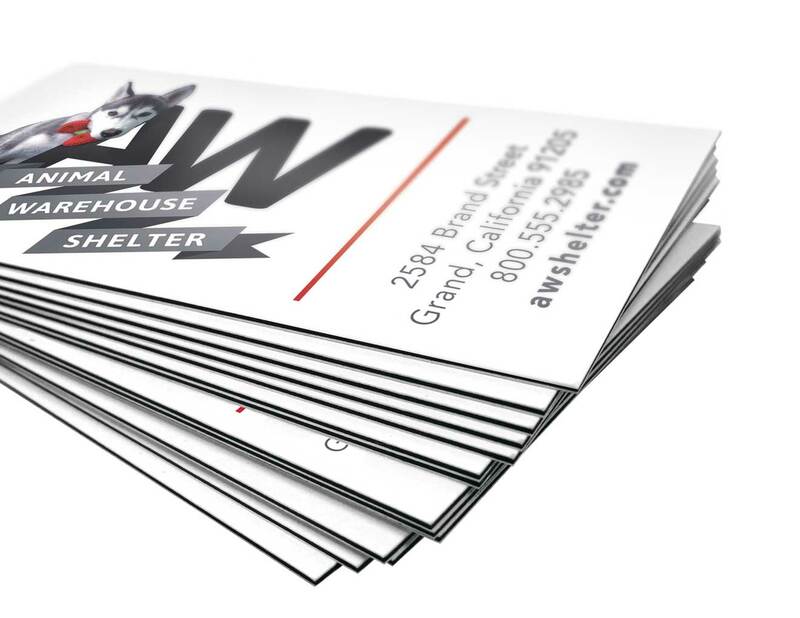 Personal attention, hands-on customer service and years of combined expertise in the printing business help make us a great source for creating and printing the best business cards in NYC areas. 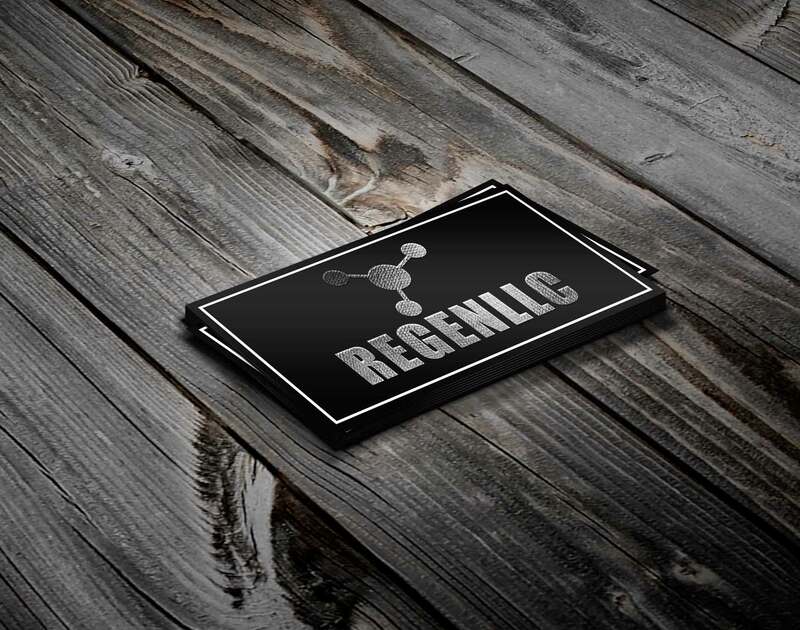 We print any type of business cards from raised print business cards, corporate business cards, letterpress business cards, and even some of the more unique business cards in NYC.